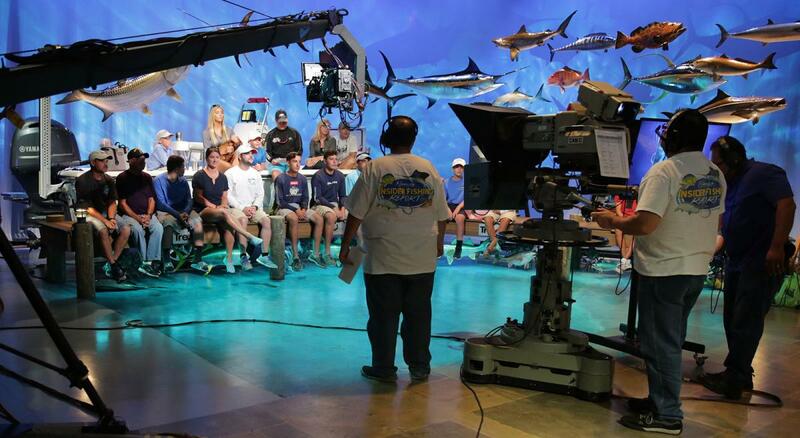 Sign up HERE to join us at the Florida Insider Fishing Report studio (14901 NE 20 AVE, North Miami, FL) by 6:00 pm to be a part of our live audience. Guests will receive a Florida Insider Fishing Report goodie bag! The show is open to the public, bring your friends and family! I would like to receive emails about your live audience.